The 4100LED Led mountable 3-way area light is the leader in portable LED light fixtures, with optional protective lamp guards you can insure maximum protection against bulb breakage. 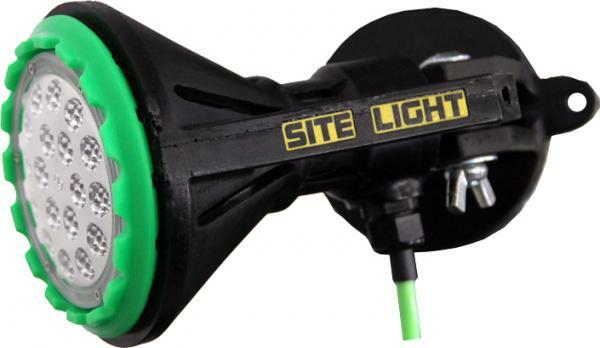 With quick and sure placement this is the perfect choice for your temporary job site lighting needs. This portable light with a large handle and removable magnetic swivel mount comes standard with 25 ft of electric cable allowing for quick and sure placement. 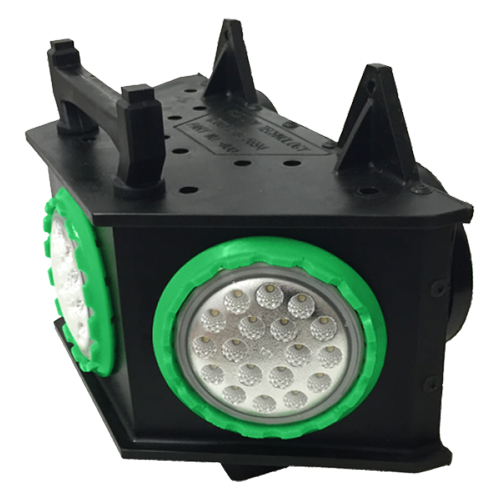 The 4210LED Mountable Area Light is the perfect choice for your temporary job site lighting needs. 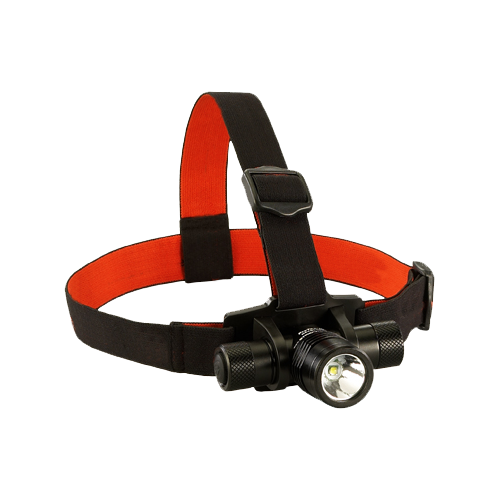 The 7702 LED Headlamp is the most durable in its class, including elastic head strap and rubber hard hat strap with impact resistant housing for rugged work environments. This is the perfect choice when working long hours with up to 46 hours of runtime.